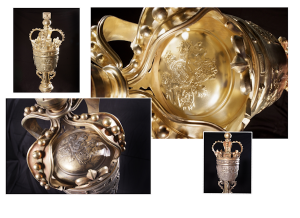 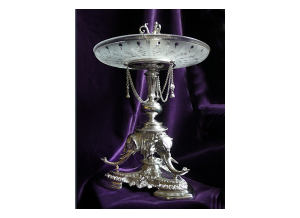 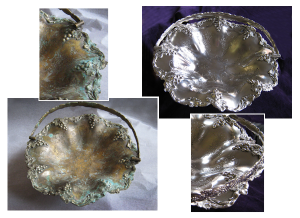 We specialise in the silver restoration and repair of items of personal and historic significance using traditional silversmith tools and methods. 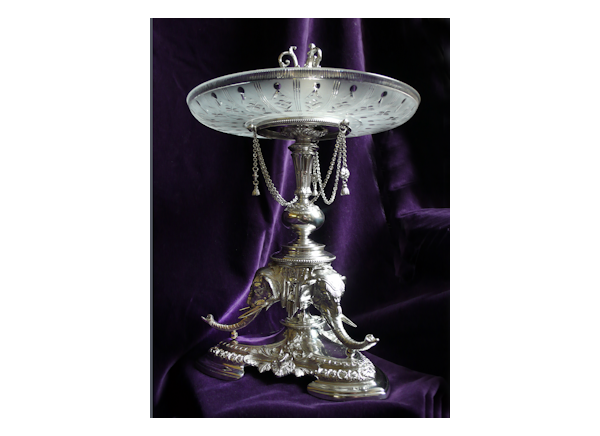 Our experience ranges from silver plating, antique silver repair, military memorabilia and historical silverware to this century’s silver items in modern collections. 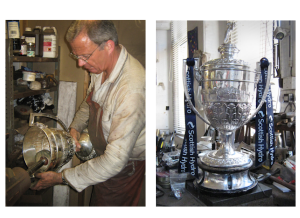 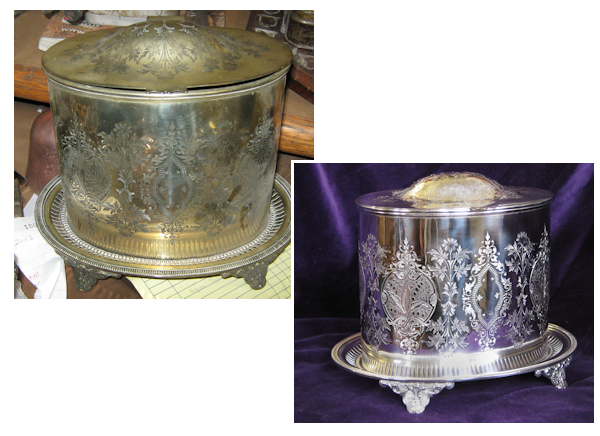 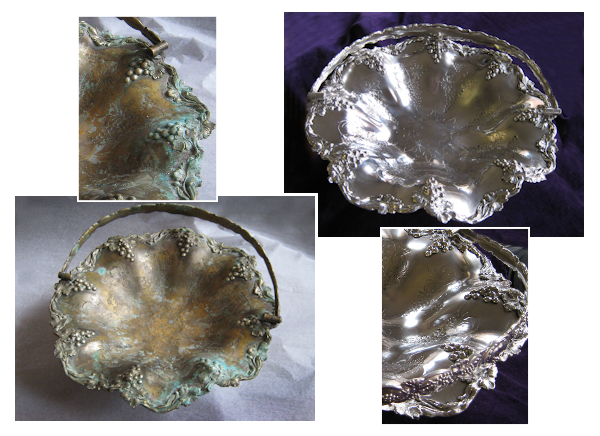 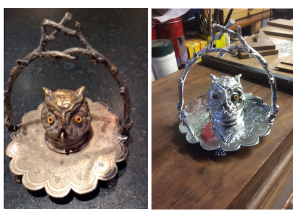 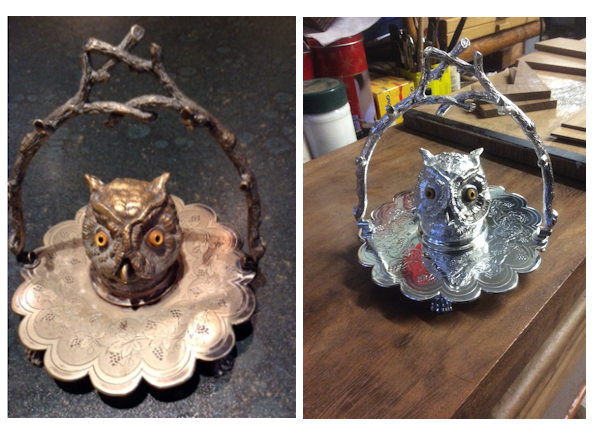 Let us restore your silver to its true potential and value. 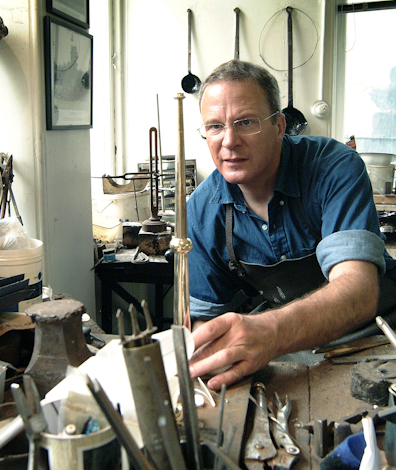 If you are interested in finding out more just send us an email info@visionsinsilver.co.uk or call the workshop on 0141 204 1083.